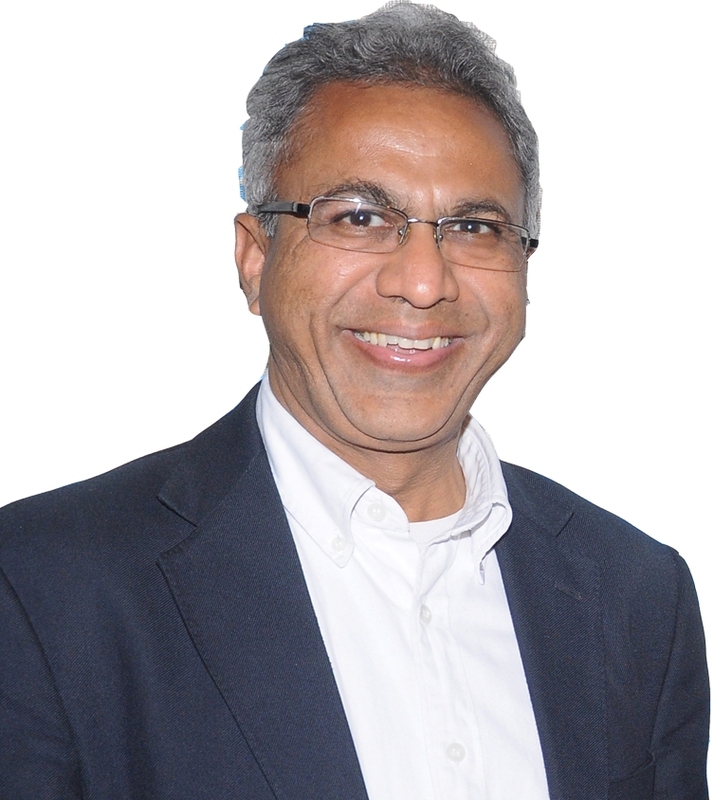 Amit has over 30 years of IT experience mainly in the Banking, Insurance, Financial Services and Healthcare sectors. 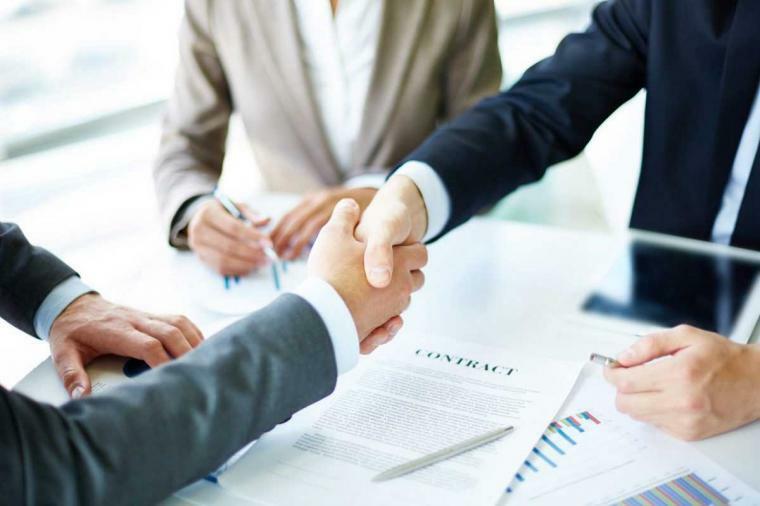 He has worked in various countries for organizations, such as Citibank, N.A., Avco Financial Services (later Associates Financial Services and then Citifinancial), Max New York Life Insurance and Max Healthcare Institute. 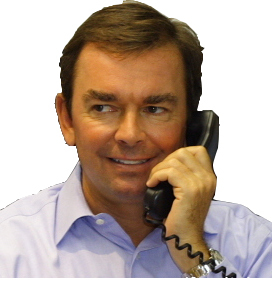 He has held leadership positions as IT Head/CIO/Group CIO/Regional CIO for 11 years. Amit earned his B.Tech. from IIT, Kanpur with post graduation in Computer Science from University of Kentucky, Lexington, KY, USA. IT Strategy Blueprint and Roadmaps. IT Application & Vendor Evaluation and Selection. Tom has over 28 years of IT experience in industries, such as Insurance, Financial Services, Healthcare, Biotech/Pharma, Manufacturing & Distribution and Supply-Chain Management. 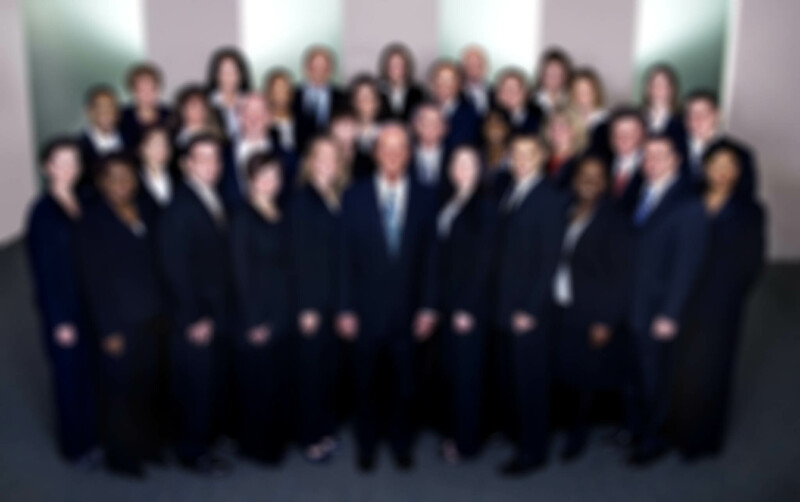 He has worked for organizations, such as Metlife, New York Life International, Aetna International, Wells Fargo/First Interstate Bank, American Red Cross and Technicolor. He has significant global experience having worked in the US and international markets, such as China (Hong Kong), India, Mexico, etc. He has held leadership positions as CIO for over 17 years. Tom earned a BS in Computer Science from Purdue University and an MBA from Stanford University. IT Governance and Risk Management. IT Performance Metrics and Management. 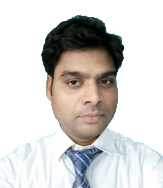 Neeraj is a well-experienced and seasoned professional with more than 10 years of National and International experience in credit policy and analytics in Consumer Finance. He has demonstrated a balanced and number driven approach for high-level decision-making and credit policy formulation for various consumer finance products. He has worked for organizations, such as Citibank, Citifinancial in India and Thailand. He has experience in implementing Credit Policies, Risk Management and was responsible for ensuring strict adherence to Compliance Policies. He has served as the VP of Citibank India. Shahab is a management graduate with about six years of experience in BFSI sector having worked in Home Credit India, Axis Bank and United Health Group. He has good knowledge of Consumer Finance, Branch Banking Operations and Customer Relationship Management. Proficient in delivering as an independent resource and a team lead as well. Shahab earned his B.Com (Hons.) degree from AMU, Aligarh and a Masters in Business Administration from Jamia Hamdard University, New Delhi. 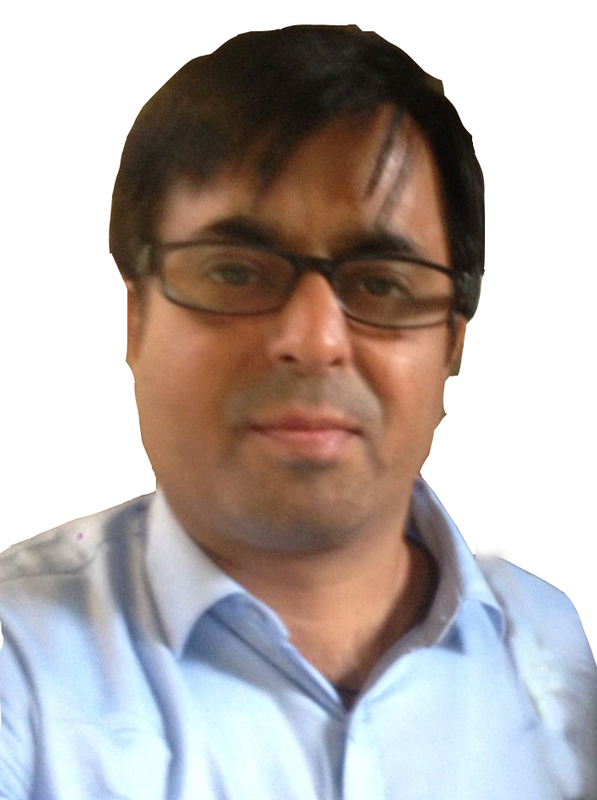 Mohtashim has over five years of experience mainly in Financial Services and Healthcare having worked with United Health Group and Coraza Technologies Pvt. Ltd. He has done projects in SAP Finance and ERP Implementations. He has a Masters in Computer Application and holds bachelor degree in Finance. Sneha is a management graduate with specialization in Banking, Insurance and Finance. Her career in HDFC Bank Ltd. has spanned across Retail Banking and Internal Audit & Compliance departments. Sneha earned her B.Com. degree from St. Francis College, Hyderabad and a Post graduate degree in Management from SSIM, Secunderabad. 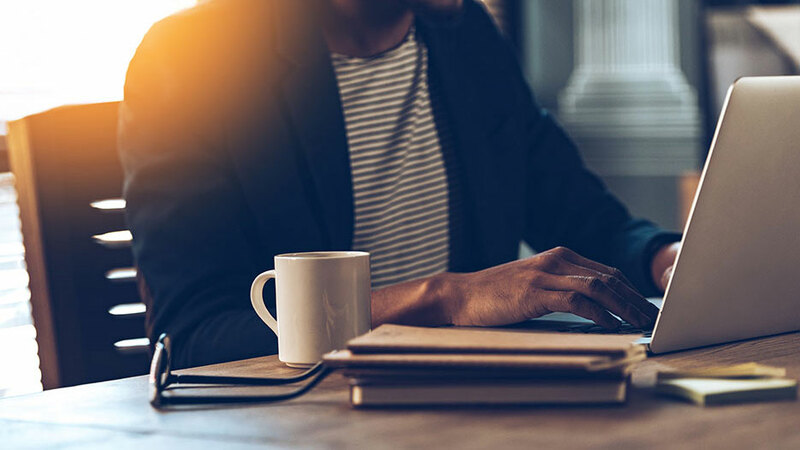 Vineeta has more than 20 years of IT experience, demonstrating excellent problem-solving skills, ability to work effectively in a team, and methodical and structured approach to projects. She has worked in the private sector, premier government organization, and also with a multi-national group abroad. With Masters in Computer Applications and PMP certification, she has expertise on the following. 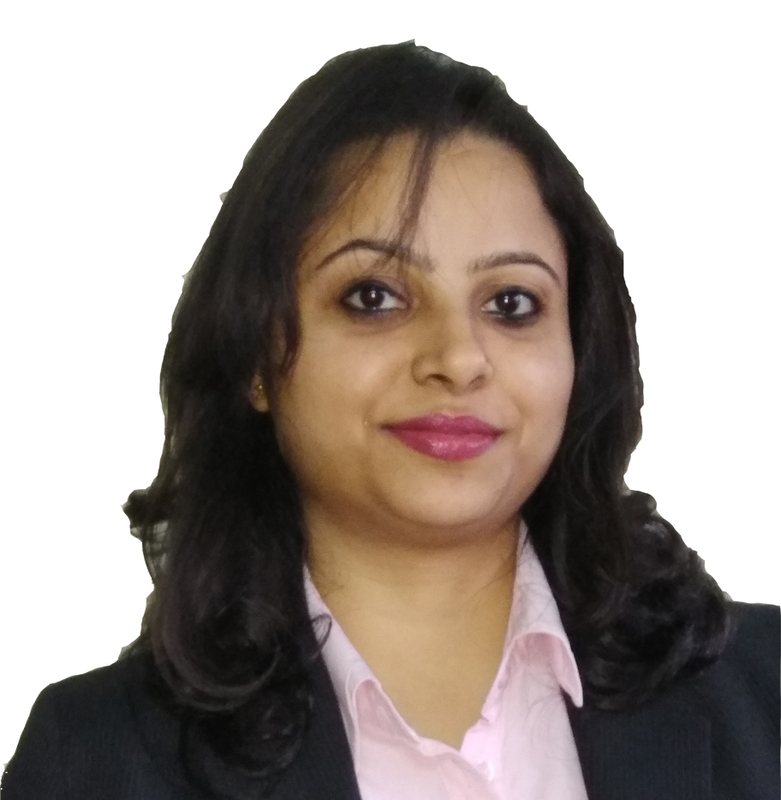 Priyanka is a management graduate with experience in Banking, Financial Inclusion and Real Estate CRM industries with a stronger focus in consulting with her skills of banking and allied financial business management. She has supported setting up DEMAT (Gurgaon Region)and Cash NEFT (NCR Region) initiatives with various Indian Banking and Financial Service Providers. 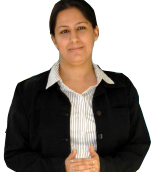 She is a Business Management Graduate from SIMS Pune and has linguistic capability of English and Hindi. She is a pro with regards to Retail and Corporate Banking Operations, Customer Relationship Services, Process risk management. Pramila is a commerce graduate and has worked for companies such as Glenmark Pharmaceuticals S.A., Max New York Life Insurance and Reckitt Benckiser. Having started as a business support executive, she rose to start managing projects. Recently, she successfully did the project coordination for a large IT implementation for a consumer finance company. Pramila earned her Post graduate degree in Marketing Management from Symbiosis. 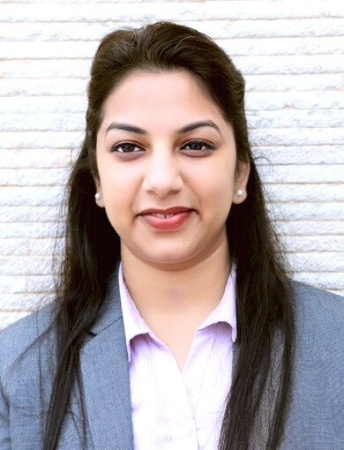 Divya has about six years of experience in IT, Banking and Financial Services sector. She has worked in organizations like Infosys Ltd. and ICICI Bank in a variety of consulting and customer facing positions. Her education background is B-Tech in Computer Science and MBA in Marketing. Business Requirements Analysis and Documentation. 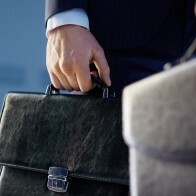 IT Application and Vendor Evaluation and Selection. 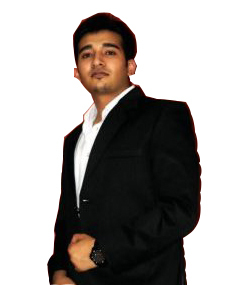 Mohit has over six years of cross functional experience complimented with strong academic background. 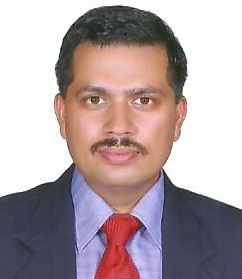 He has worked with organizations like Tata Power Strategic Engineering Division, IBM and HCL Technologies Ltd. He has experience in IT infrastructure management, Management Consulting, IT Project management & Business Operations. Mohit is Master’s in Business Management from University of Warwick (UK) along with a Bachelor’s degree in Electronics and Communication Engineering. He is PRINCE2 (Foundation), VCP 5.0 and MCSA certified professional. Sachin carries over 15 years of work experience primarily in Banking, Financials and Telecommunication domains. He has worked in roles of Program Management, Solution Architecture and Senior Business Analyst among few, while working for INFOSYS, AMEX, ABMAMRO (now RBS), IBM, Development Bank of Singapore, ROGERS Telecommunication and AIRTEL. He carries learning’s in Product Management and CRM from IIM-B & IIM-A respectively and Bachelors in Engineering from PEC, Chandigarh. He has significant global exposure and managed number of complex projects with a team size of 70 head count. 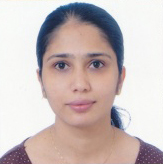 Manjari is a techno-commercial professional with an experience in IT and banking. 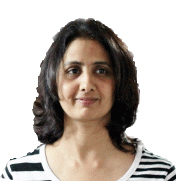 She has worked with ICICI Bank and Accenture Services Ltd in advisory roles. Her academic background includes B.Tech in Electronics and Instrumentation, Diploma in Banking and Insurance from Manipal University and MBA in General Management from BITS Pilani. She has worked in areas of Retail banking operations, Customer Relationship services and Financial Advisory roles with a strong inclination towards Project Management.